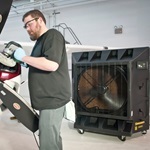 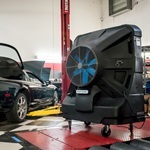 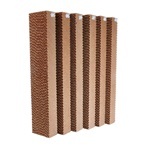 The Portacool evaporative cooler systems require you to use evaporative media in order to work effectively. 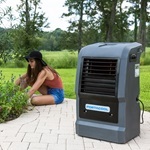 These specially designed media sets will allow an easy way for water to evaporate when using the Portacool fan. 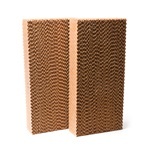 Created to be easy to remove and install a brand new set, these media sets will make quick maintenance whenever you're required to replace your evaporative media. 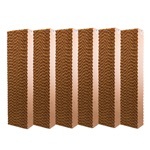 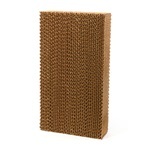 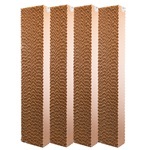 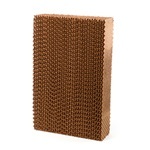 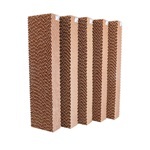 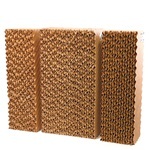 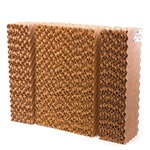 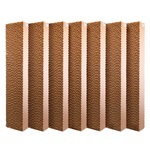 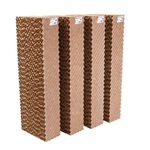 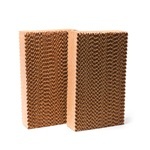 Shop.portacool.com carries a wide range of different Portacool replacement pads so you are always certain to find the ideal set for the exact model of evaporative cooler that you own. 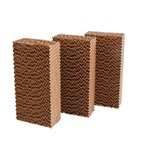 Our media sets are the perfect solution for affordability, reliability and effectiveness. 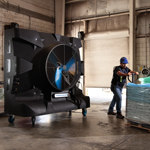 If you have any questions about which replacement evaporative media set is best for you, please contact us and we'll help you find the exact models you need to correctly make a replacement.